Please pick a topic from the navigation on the left. Alternatively, search for what you want in the Search box. 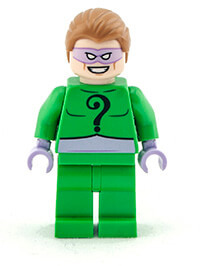 Riddle me this, riddle me that, something something, I can't rhyme. Just pick a topic on the left.